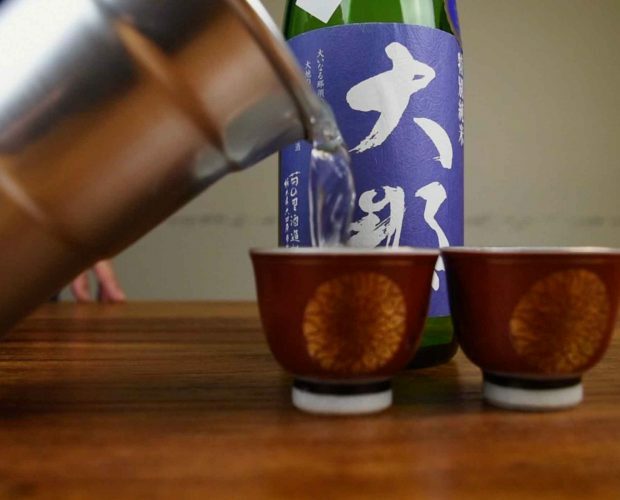 The taste of sake is not defined by only rice and water. 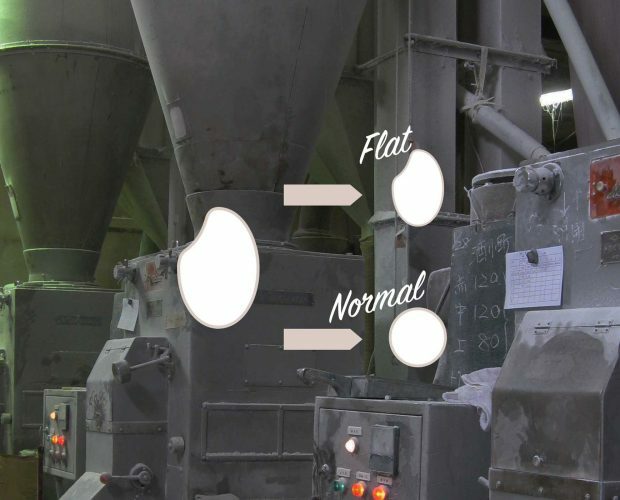 Methods, skill and technology which brewers take are also very important to refine its quality and differentiate the taste. 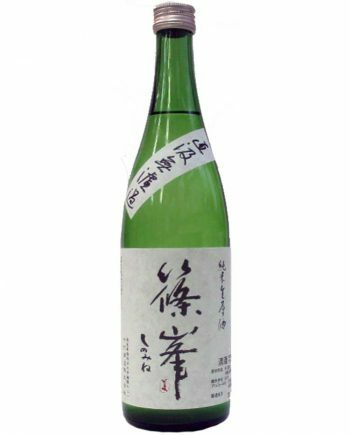 Specially produced sake usually have what’s special in its name. 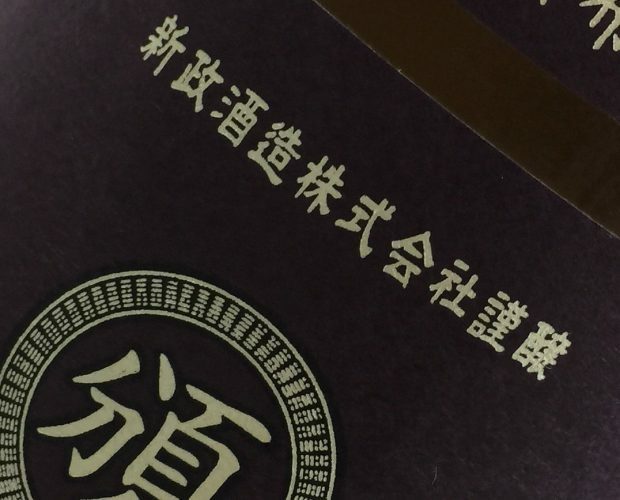 It’s little maniac agenda, however, it also help you to understand the brewing method of sake more. 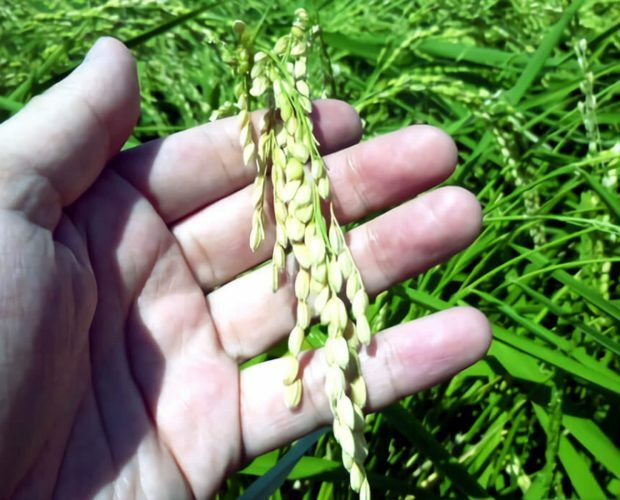 “Jikagumi” is the topic for this article. 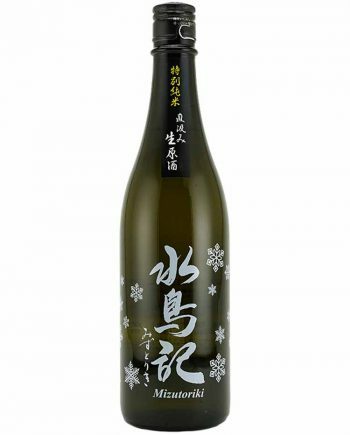 Winter is the most exciting season in the sake world. 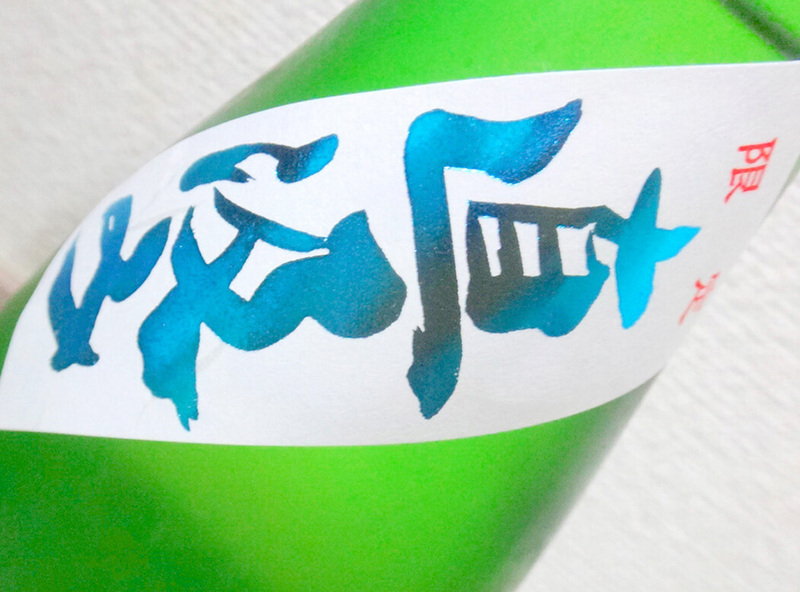 There are various types of freshly produced sake nouveau. 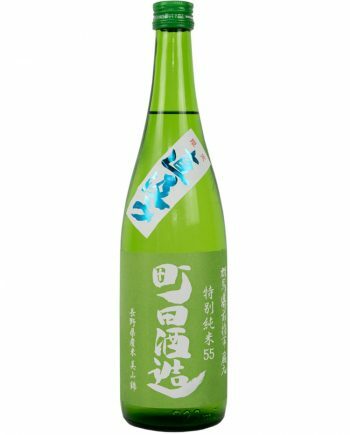 As you may know, nama sake is unpasteurized and unfiltered very fresh sake. 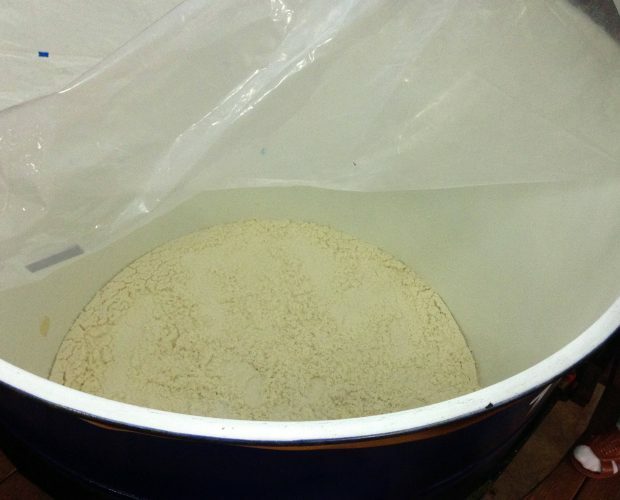 However, there is further unprocessed super natural and fresh type of sake. 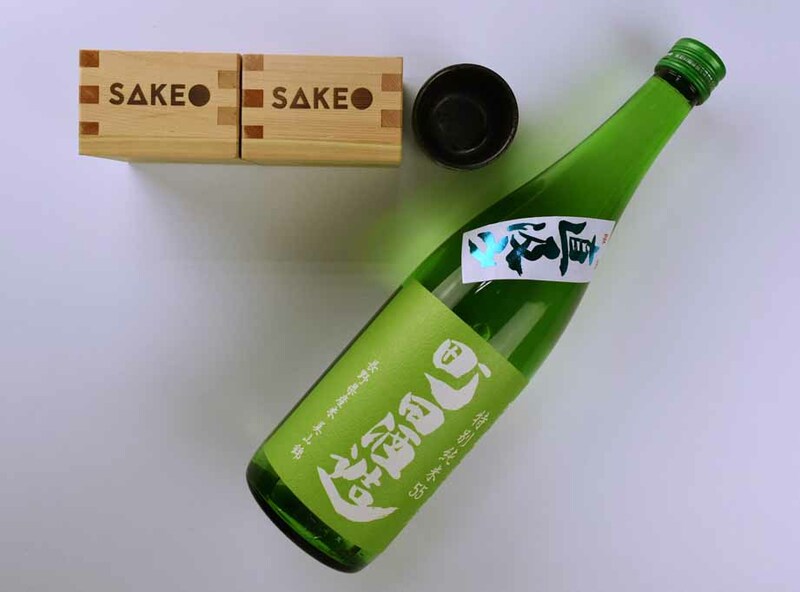 Usually, those sake has this word in its name. 直汲み means “Draw directly”. 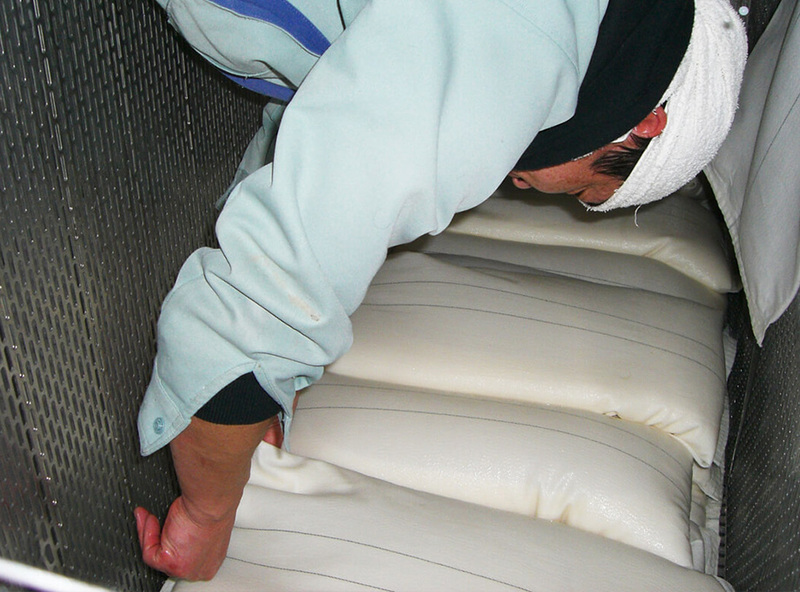 In the very last step of brewing process, sake bags filled with moromi is pressed and extract sake liquid out. The liquid is gathered in sake cask for the moment. This sake cask is called “槽（Fune）”. After this step, sake is transferred to sake barrel and blended with another batch of same freshly produced sake to adjust its taste. Sake rests in the barrel for a while and wait the sediment like sake lees go down. Then, it’s bottled and shipped to customers. 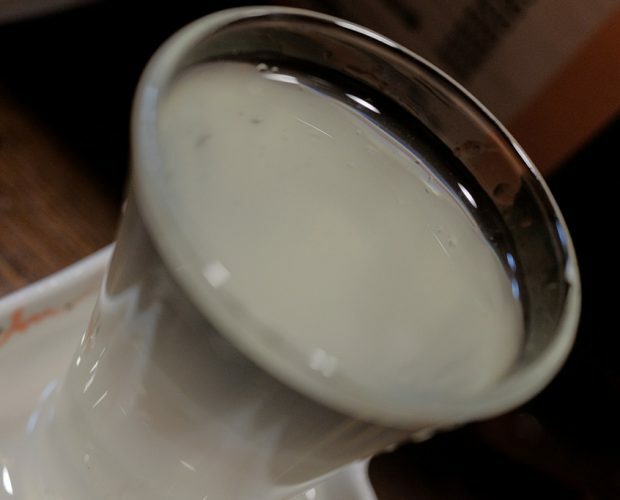 For some of you have a good intuition, what “Jikagumi”（直汲み）or “Funazake（ふな酒）” mean might ring a bell. Yes, those are the sake which is bottled directly from the sake cask. 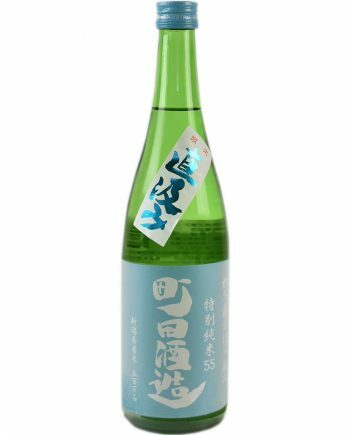 This is the sake which minimum adjustment of taste is even skipped. 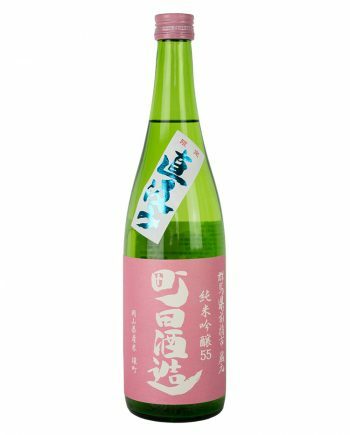 That is why I said super natural and fresh sake. 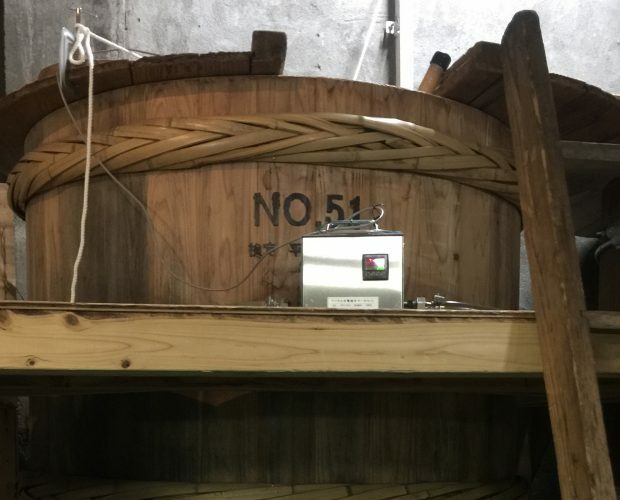 In the brewery season, brewery is covered with very unique aroma which comes from the moromi tank. 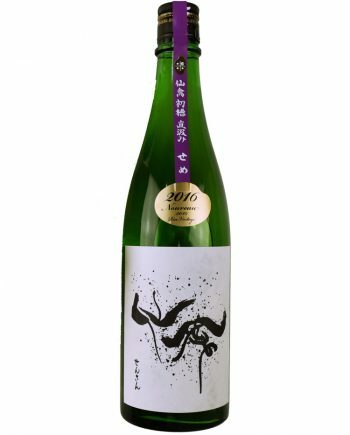 It’s very comfortable fermentation aroma which is very fruity. Its special aroma is also confined in the bottle. Its texture is also very interesting. 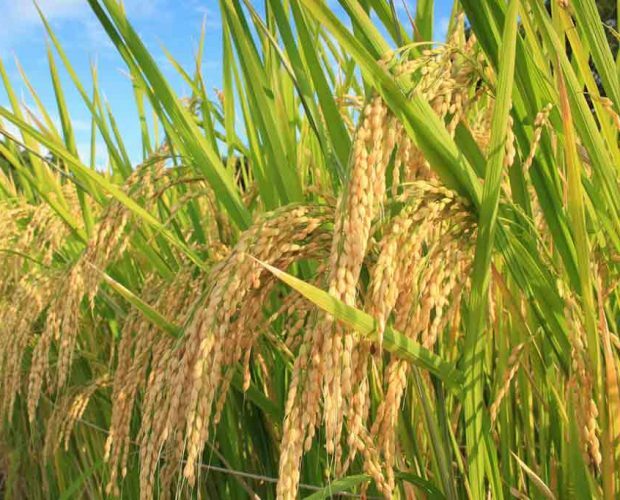 Natural gas produced in the process of fermentation contains in the liquid, since it’s just bottled right after pressing. It’s like little sparkling sake. 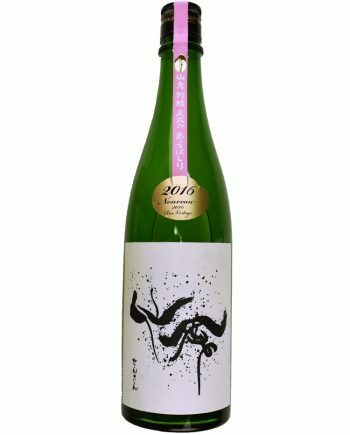 Please don’t miss the chance to enjoy limited sake only for this season!